Canine Good Citizen, Canine Good Neighbor (Canada), and have been Certified Therapy Dogs. update the site often so check back for new information. 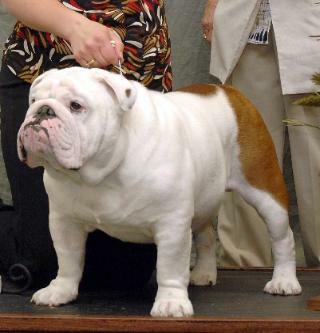 Be VERY careful in selecting a breeder. 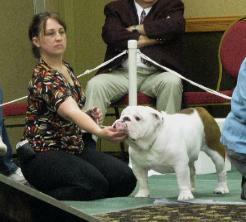 Bodanna Bulldogs is a family interest.